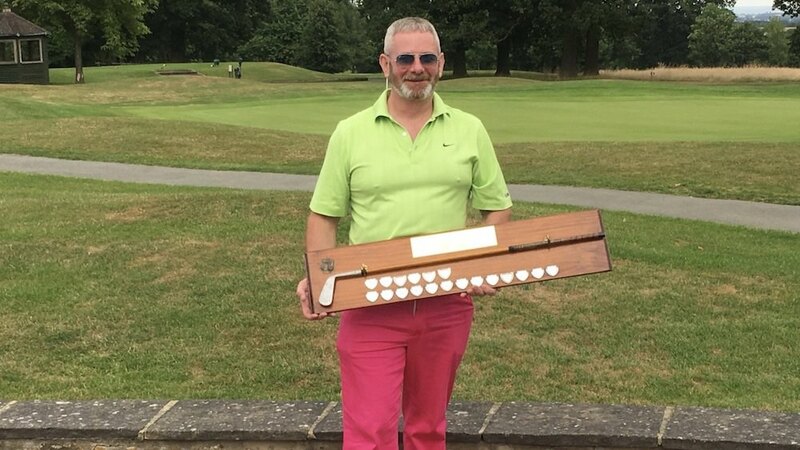 Congratulations to Don Elmer for winning the 2018 Captain's Stableford on the Hawtree Course at Rudding Park Golf Club on Saturday 21st July. Don won with a fantastic score of 43 points and beat the field by five. Don's score was boosted on the back nine with twenty four points and finishing the last four holes with three points on each hole. He makes it look so easy! The course was in great condition despite the record heatwave we have been having and the tricky greens made it difficult to score. 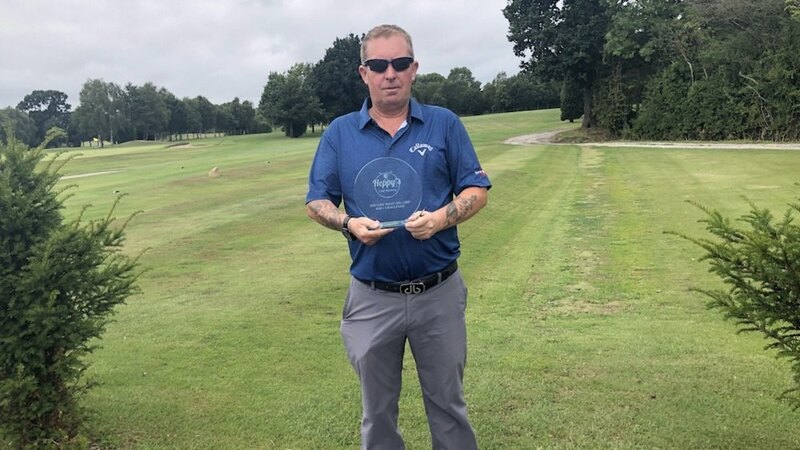 Congratulations to Tony Bunn for winning the 2018 You Like What You Like Par 3 Challenge on the Repton short course at Rudding Park Golf Club on Saturday 21st July. Tony won with a a nett score of 15. He beat Iain Garner on a back three count back after Tony birdied the island green 5th hole. Each nearest the pin wins three Callaway golf balls.